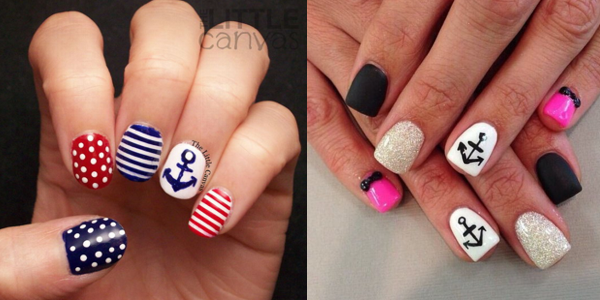 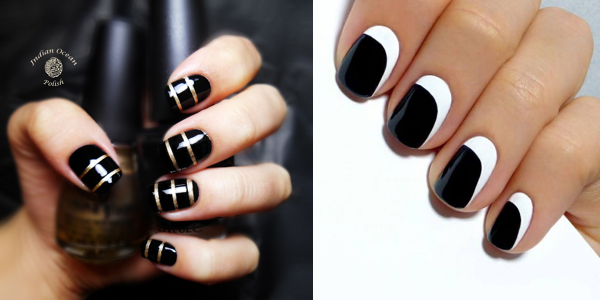 Do you have short nails? 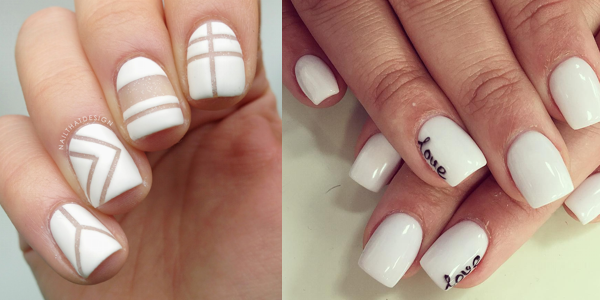 Check those nails! 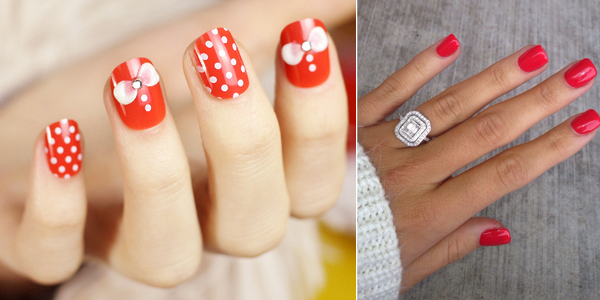 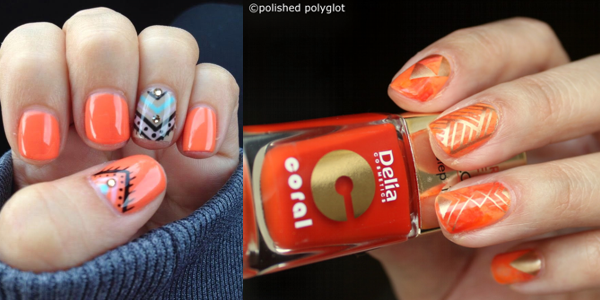 Lovely ideas about short and orange nails! 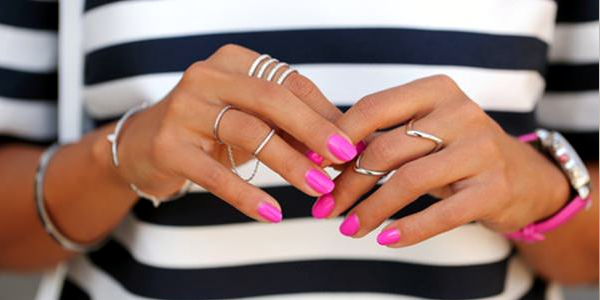 Pink is the color for Spring! 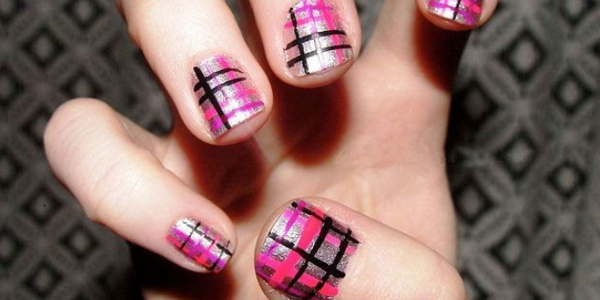 Beautiful nail gallery in pink shades! 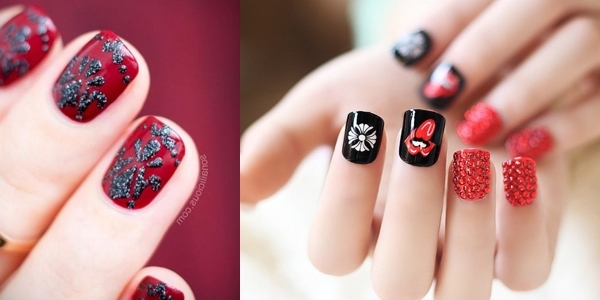 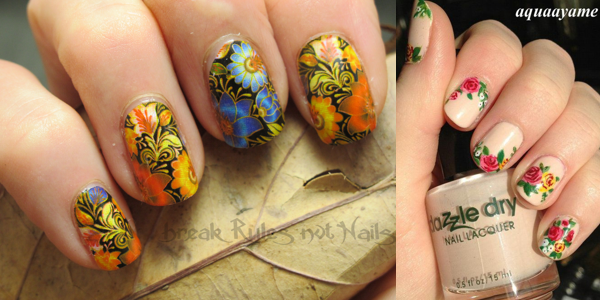 Floral nail designs for short nails! 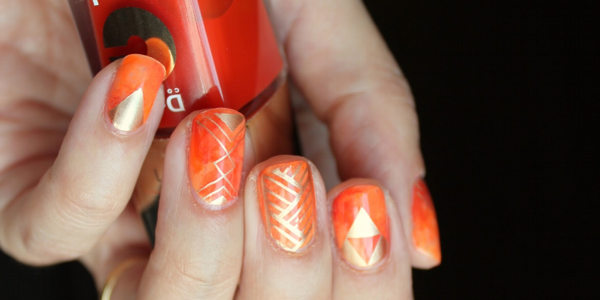 Impressive short nails in orange tones! 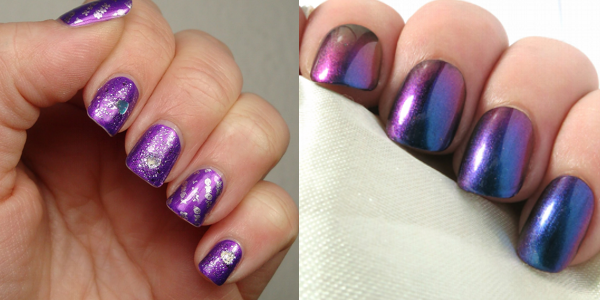 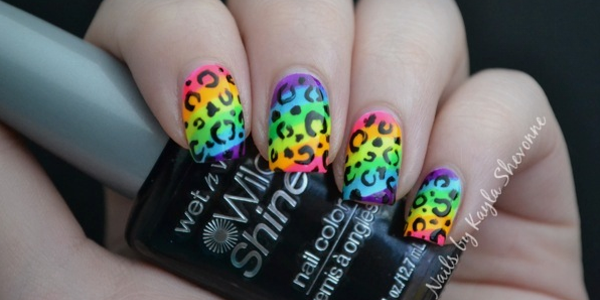 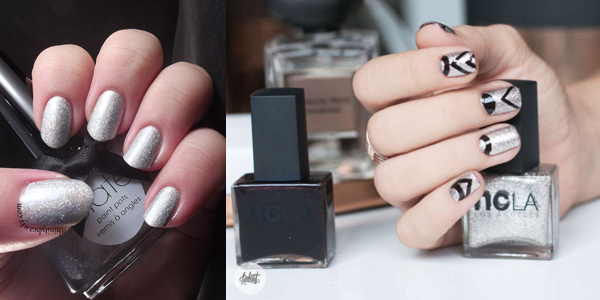 Use stunning purples on your nails! 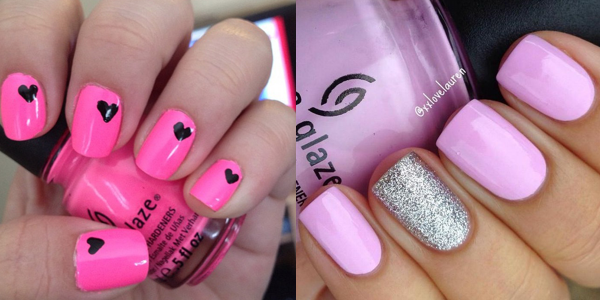 Lovely pink nails in pink shades!